With crème, glitter and pearl finishes across more than 190 shades, you’d be forgiven for falling for Jessica Nail Treatments Customs Colours at first sight. But as a vital part of the Jessica natural nail care system, there’s so much more to love. Formulated by manicurist Jessica Vartoughian, the shades are enriched with vitamin A for healthy nails and are formaldehyde, toluene and DBP free. Their signature creamy texture glides on for beautiful, durable, chip-resistant protection. 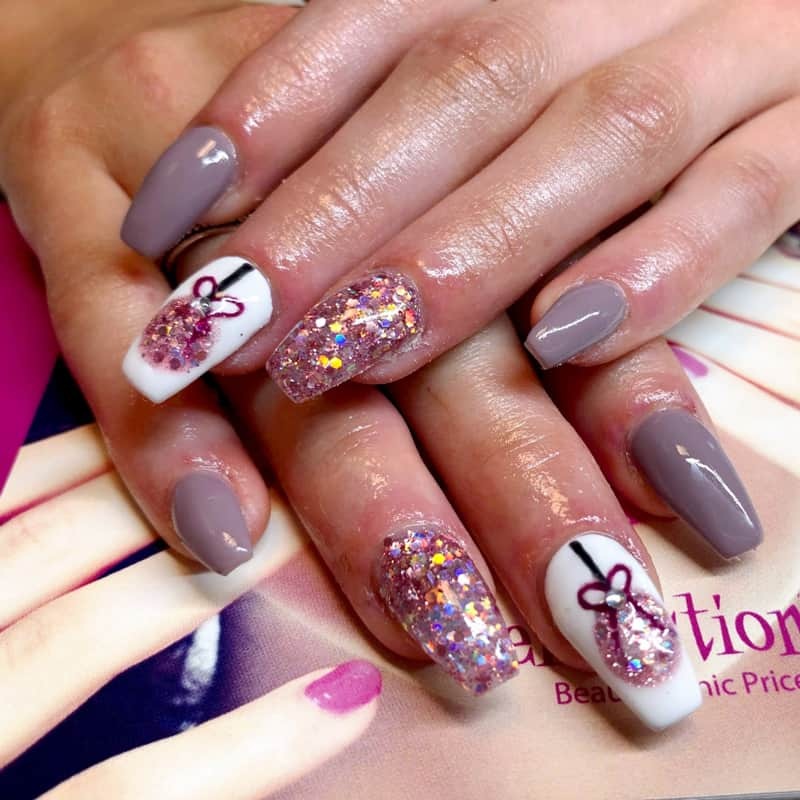 See our full list of Jessica Nail Treatments below. IBX is the first treatment of its kind. This penetrative toughening system works inside the nail instead of sitting on top like traditional services, specifically targeting damaged areas including splits, peeling and free edge delamination. IBX is a new kind of salon service, offering professional help for weak and damaged nails. This intensive strengthening treatment works so you can build up length and durability, starting from the inside out, IBX offers the level of strength your natural nail deserves. Bio Sculpture Gel is the original everlasting manicure. It is a chip-free treatment that cures to a strong yet flexible glossy finish lasting up to three weeks. The damage-free nourishing treatment will protect and enhance your natural nails. 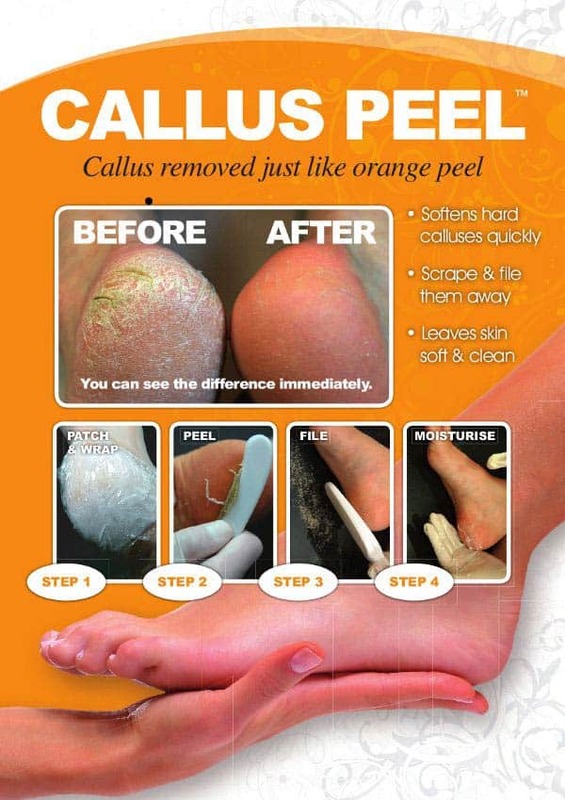 ‘Callus removed like orange peel’. Callus peel softens hard calluses quickly in 4 simple steps with much the same principles of facial peeling with AHA products leaving your feet soft and smooth. Gelish Soak-Off Gel Nail Polish revolutionized the industry. Gelish was the first gel polish to be packaged in a bottle, with a brush, as a quick, easy and efficient gel application process. Since 2009, Gelish has produced over 100 colours and counting, and sold in over 80 countries worldwide. 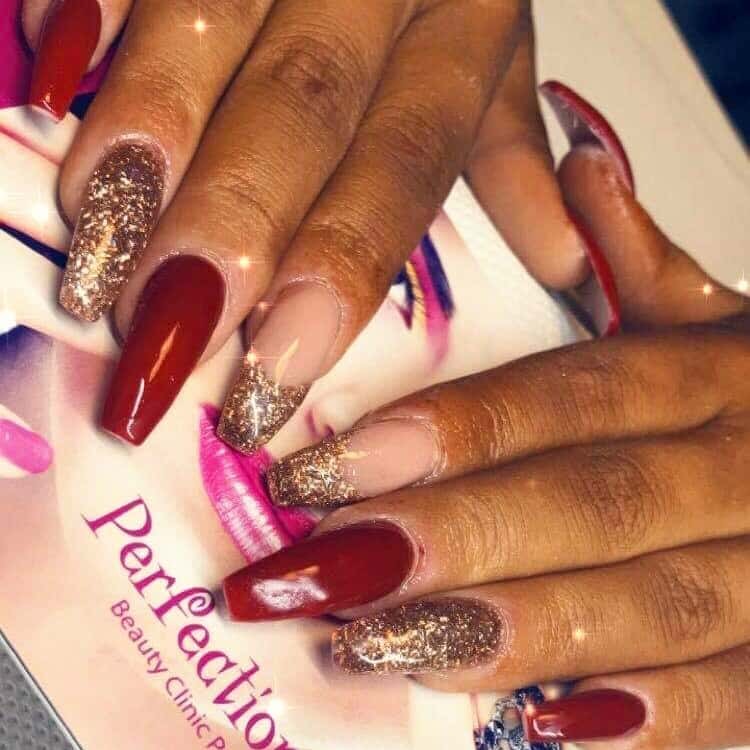 Treatments such as artificial nails, extensions, or enhancements can be beautiful making a complete change to the appearance of the hands. Artificial nails have changed considerably since the first ones were available. There are new products now available and a range of techniques. The high quality service and products we provide at Perfections are worth every penny. 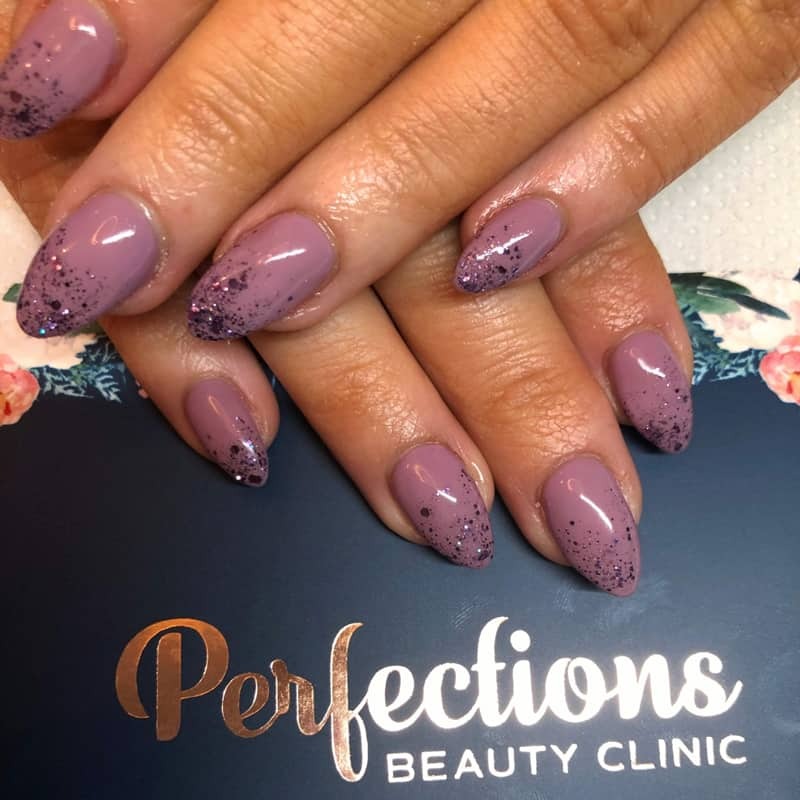 It is essential to listen to advice given to you by our Nail Salon Therapists for home care and it must be understood that the regular maintenance treatments help to lengthen the life of the nails as well as prevent from the risk of infection. Superb for clients with dry hands and nails. Nails are analysed, massaged and cocooned in heated mitts. Followed by a full Jessica Manicure. Perfect for very dry cracked skin. The feet are analysed, massaged and cocooned in heated booties. Also includes toenail shaping, cuticle treatment, and nail paint. Not only does Zen Spa deep clean and exfoliate dry, dull skin cells, rejuvenating skin to a healthier and softer condition, it will renew your sense of wellbeing. The Larne Web Design Co.